I just spent three days at Mount Rainier in a wonderful workshop led by Art Wolfe , Gavriel Jecan and Jay Goodrich. Just like the workshop in June in Acadia National Park, it was a fantastic learning experience with interesting lectures and plenty of field time. 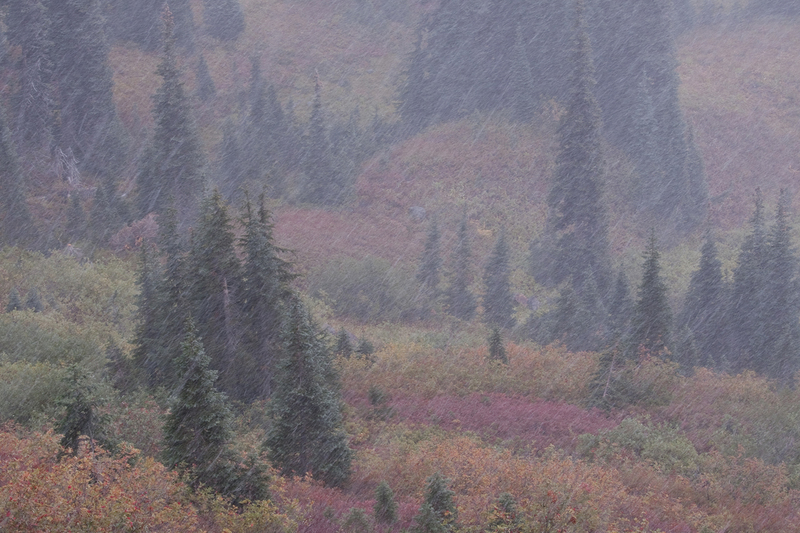 Even so Mount Rainier decided to shroud itself in clouds, rain and snow we had plenty of subject matter to shoot. 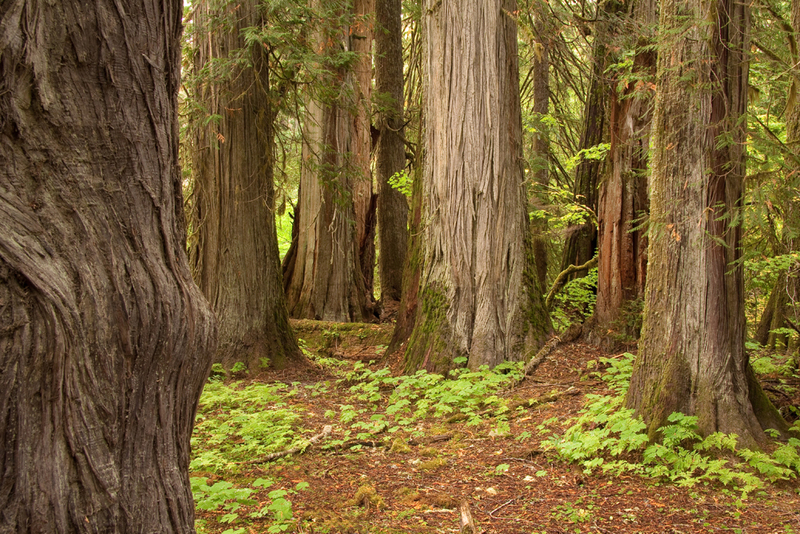 The overcast conditions provided the perfect light in the beautiful old-growth forest. Some early snow fall provided a nice photo opportunity with the fall colors getting turned into a pastel landscape.